Tarquin’s Cornish Gin has marked its fifth anniversary with a brand refresh. The culmination of two years of planning, the new custom bottle, designed by Buddy Creative, celebrates the distillery’s heritage on the Cornish coast, pairing sea glass with Tarquin’s wax finish. Every bottle is numbered and signed by hand, featuring master distiller Tarquin Leadbetter’s character tasting notes. Over the last five years Tarquin’s has enjoyed significant growth and won Best Gin at the San Francisco World Spirits Competition 2017. 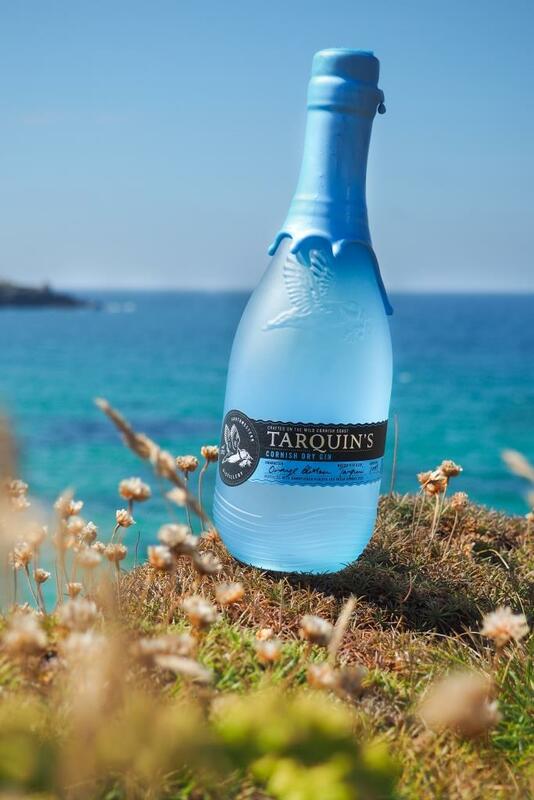 Tarquin’s Cornish Gin is now exported to over a dozen countries and sales are set to surpass 25,000 8.4 litre cases of gin in 2018. The launch of the new brand identity also coincides with the appointment of Nik Fordham – former master distiller of Bombay Sapphire and distillery manager at Beefeater – as head of operations.